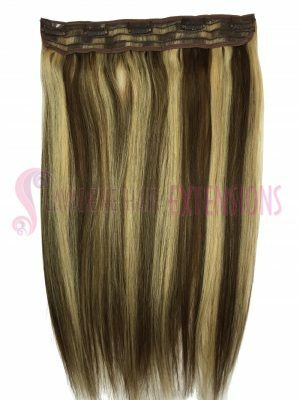 These straight clip in hair extensions are 100% human hair. 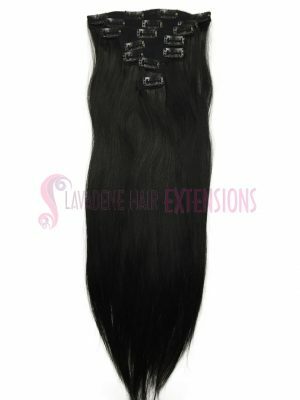 They come in 8pce, 7pce , 3pce and 1pce. 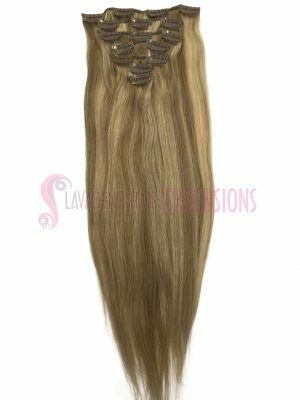 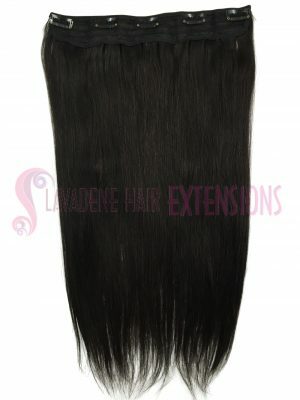 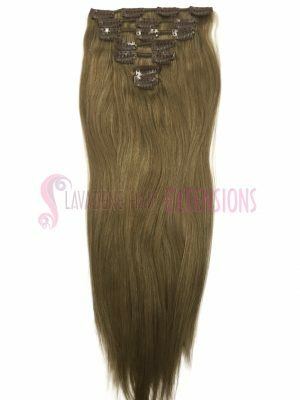 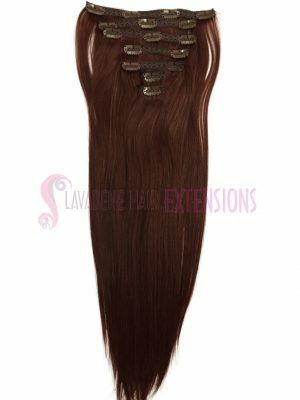 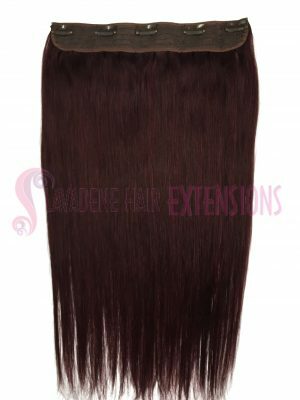 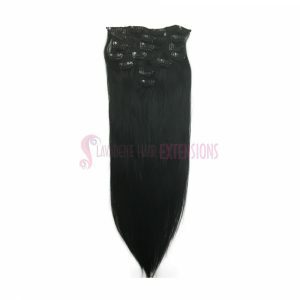 All our clip on hair extensions can be curled and straightened. 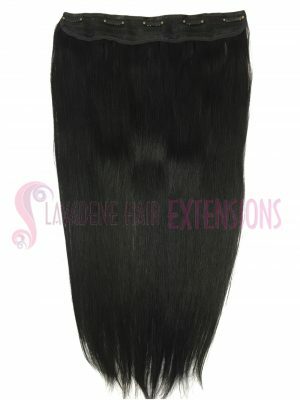 You are welcome to visit our store in Melbourne to purchase or you can purchase them online.